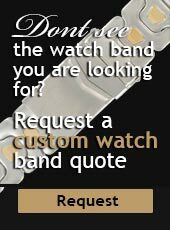 NEW - This is a wonderful piece! 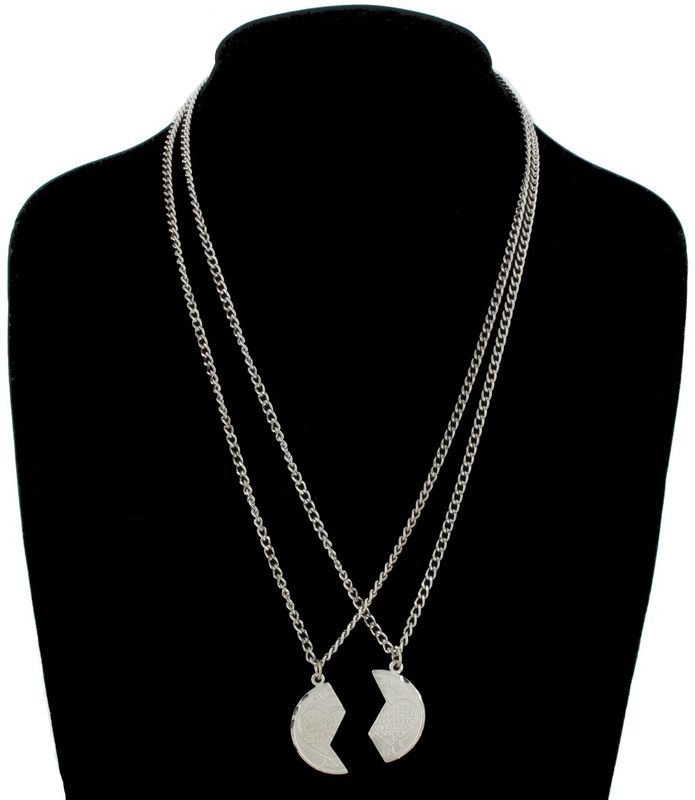 This comes with 2 individual chains to match the pendant. 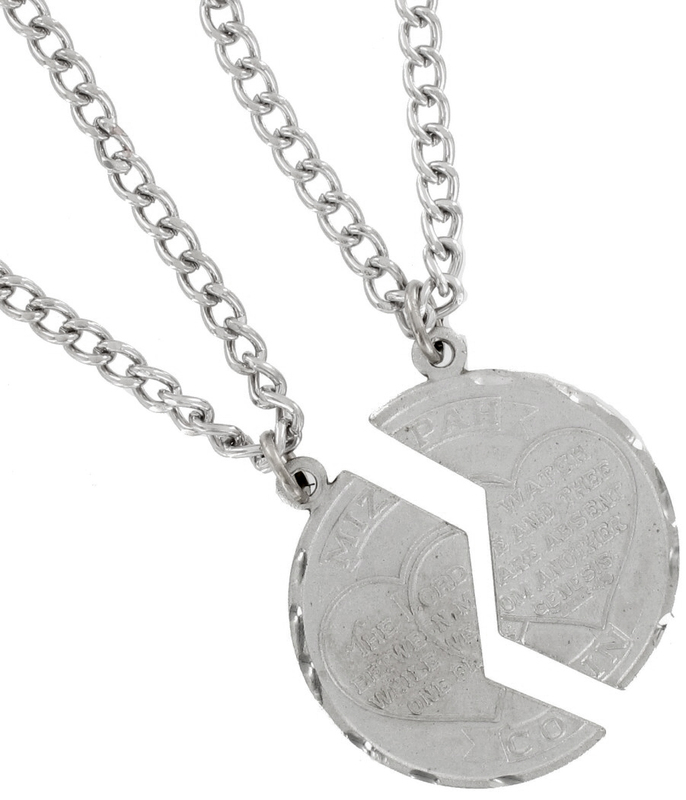 The coin says "Mizpah Coin" and "The Lord watch between me and thee while we are absent from one another. -Genesis xxxi-49"